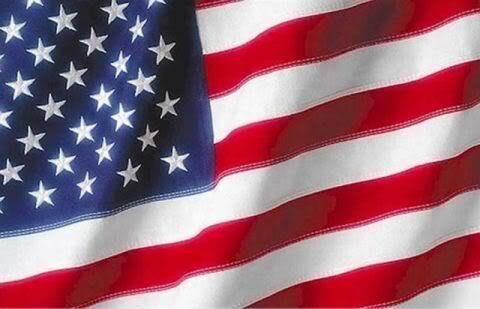 Rental Center Direct Line - (850) 281-1565 RENTAL CENTER HOURS: OPEN Mon- Sat 7a.m. - 4p.m. Innerarity ACE Hardware is YOUR neighborhood hardware store! 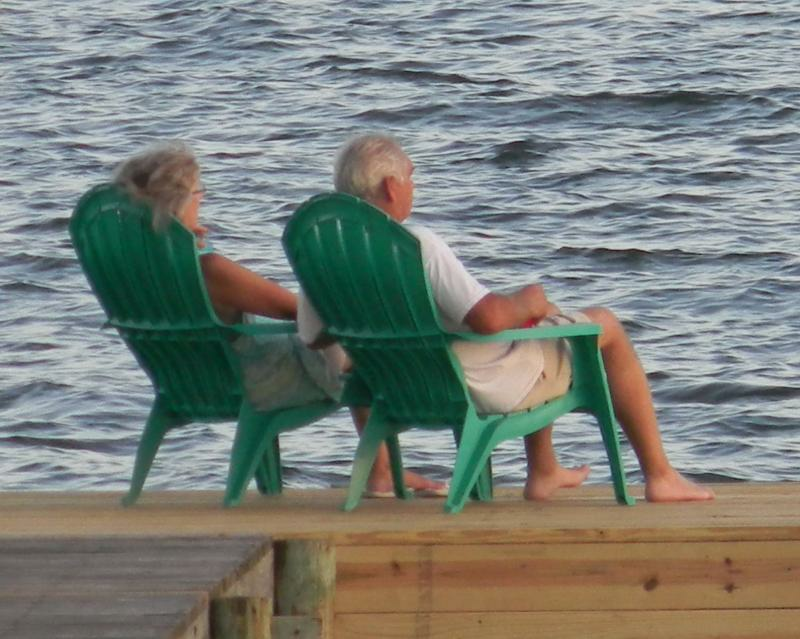 Serving West Penscola, Perdido Key and our neighbors on Innerarity Point at this same location for over 30 years. with the help of our son Jonathan and son-in law Chris. We are proud to live and work in this beautiful community in paradise! It is great to be a part of ACE Hardware - winner of the JD Power Award for customer service and satisfaction year after year!! Come by and see our unique assortment of Grills, including Green Egg and Kamoda Joe, Yeti collers, cups and accessories, Calcutta Sun Glasses also lots of lovely iron yard decor, beautiful bird houses and feeders, and decorative wall hangings, team signs and many fun gift items. Also, Lawn chemicals, mulch, edging, stepping stones and everything else to help get you enjoy the beautiful weather year round! At Innerarity ACE Hardware, we believe that small businesses and local, neighborhood stores are the strength and future of our nation. Your vote on November 8th made it possible for others to share in the growth of small business in America! one of America's leading retail co-ops. We offer top name brand items and knowledgeable professional advice in a friendly, hometown atmosphere. to learn more about our community. It is beautiful here all year long! 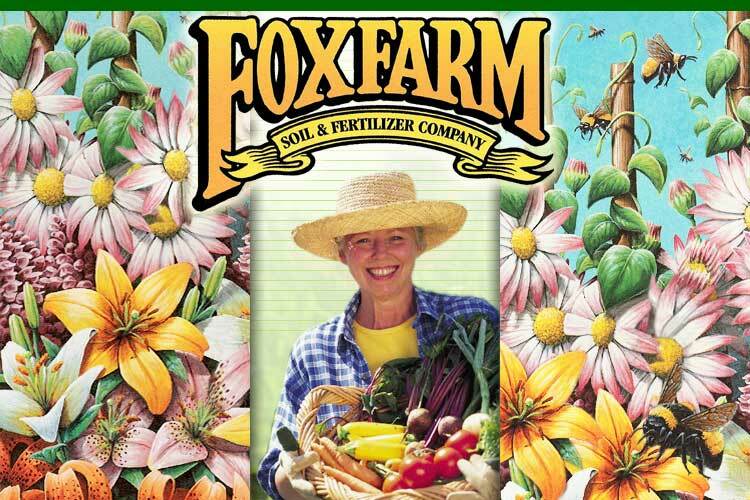 WE HAVE FOXFARM POTTING SUPPLIES!! Try some of our favorites and make sure you tell 'm we sent ya! Beautiful Sunsets and great food, too! World Famous Beach Front Fun and Food! Join the locals for great food and fun! Stay here, play here and dine here all at super price! THE LITTLE ZOO THAT COULD! Adam and Dan can help you with the right equipment you need to get your project done. Equipment repair services also available. If you need a Boom Lift, Skid Steerer, Scafolding, garden tillers, earth augers, paint sprayers, carpet cleaners, log splitters, stump grinders, or any of our other items, Dan and Adam can help you. If you are planning an event and need tables, chairs and even the table cloths to go with them, they can help you with that too! 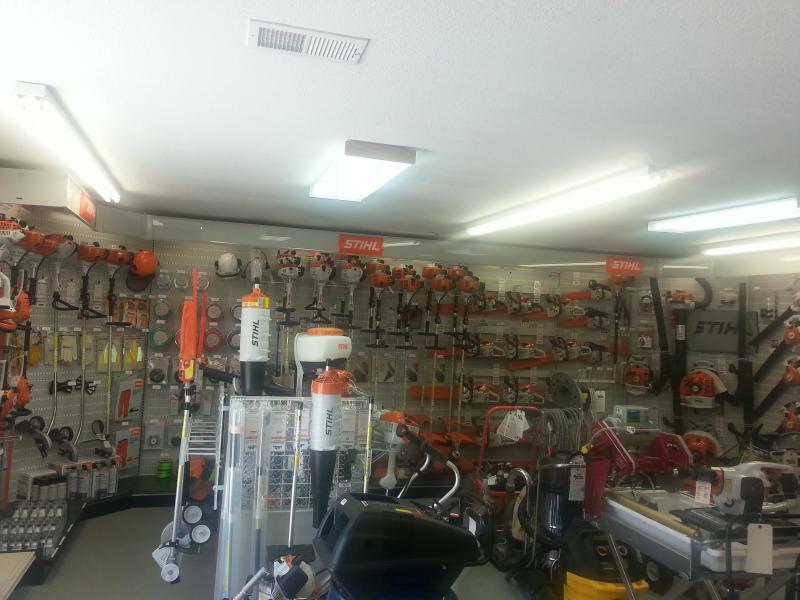 We have now become a full service dealer for STIHL power equipment, and our technical expert services all STIHL products. Click on the "STIHL" image below and you will be directed to our dealer page, where you can see all the products we offer and even make reservations for purchases! How about COLES Wild Bird Seeds! Please call us with questions or special orders. We look forward to hearing from you! 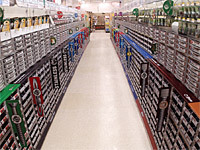 Check us out on acehardware.com and make us"your store"
Need Directions to our store click here. There's never a charge for in-store diagnositics or repairs. All the brands you love ! 2011 Season UN-D-Feated in D - DOME! 2014 2nd in Division Finish. We'll take that for now. 2015...Everyone needs a year to 're-group! Broke Dat Pre-Season loss-n-streak 2017! 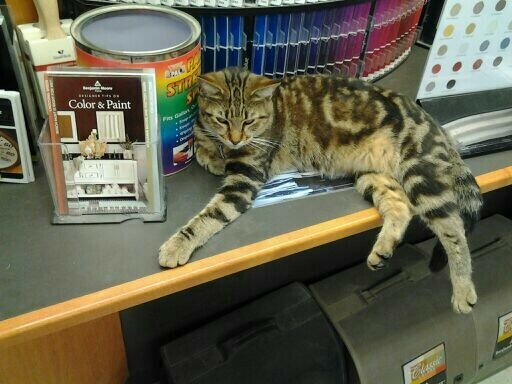 RUBY SAYS "COME SEE ME"
Copyright 2009 Innerarity ACE Hardware. All rights reserved.